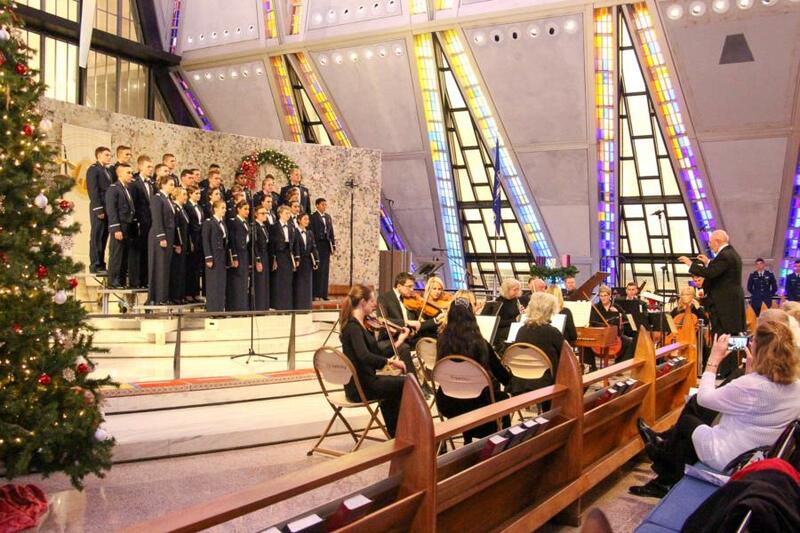 The Messiah Concert took place this past Saturday afternoon and was presented by the Cadet Chorale, the Orchestra and conducted by Gary De Kler. 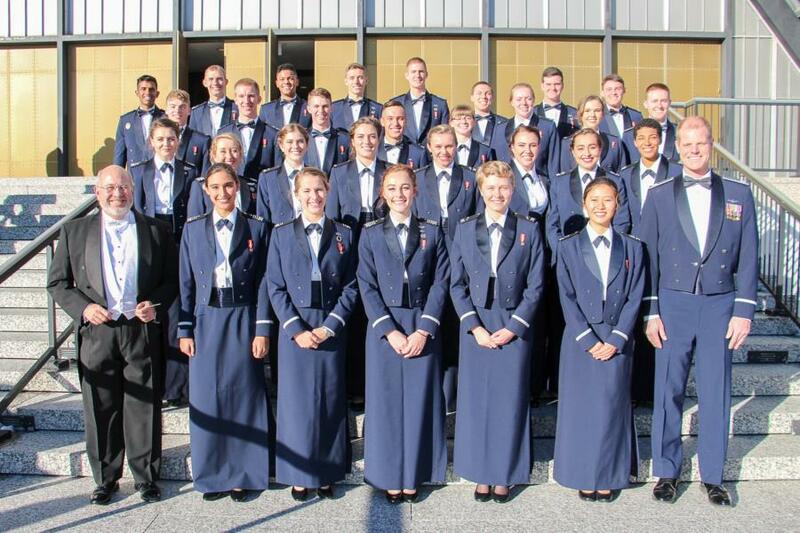 The Cadets performed beautifully, below we have provided clips to some of the solo's and the entire choir. Of the two clips below, the first clip gives you a glimpse of some of the solo's performed and the second clip is a glimpse into the group performances. Enjoy! The first clip gives you a glimpse of some of the solo's performed and the second clip is a glimpse into the group performances. 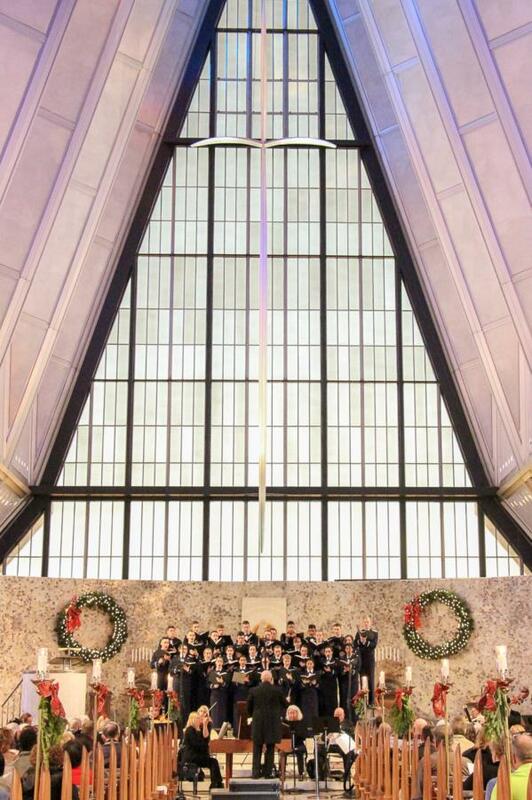 To view the rest of the pictures from the Cadet Chorale's performance of The Messiah go to; Galleries - Extracurricular - Cadet Clubs. Or click the link below.